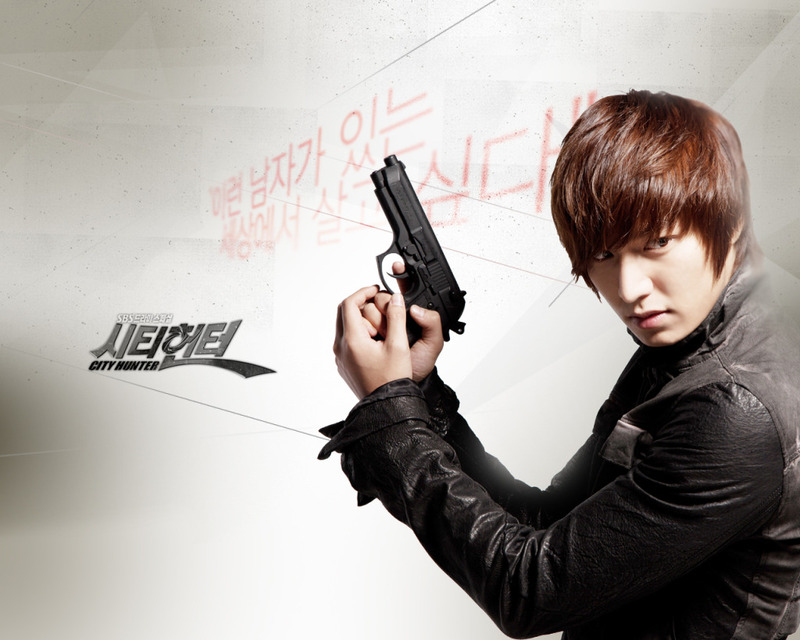 City Hunter topbills Lee Min Ho, a korean drama series which will be aired on ABS-CBN this January 23, 2012. Watch the City Hunter which will be dubbed on tagalog version or on Filipino version and I'm sure this will be one of the biggest hits this new year January 23, 2012. City Hunter is an original script from a novel by Japan’s Tsukasa Hojo. Then it became public that made Korea's first remake of this story into a drama- the City Hunter which gained worldwide attention. The setting was then switch from Tokyo 1980 to Seoul 2011, and according to the original story, the character becomes a city hunter and develops while resolving the said cases. Lee Min Ho was awarded as Best Actor in 2011 Korean Drama Awards. Other casts were Park Min Young (a body guard in the President palace) and Lee Joon Hyuk (The Three Brothers star is a prosecutor in this drama). This gonna be the most anticipating Korean Drama that will mark its biggest hits here in the Philippines and I'm sure Lee Min Ho's fans (including me) are excited with Lee Min Ho's character to be back here in the Philippines!